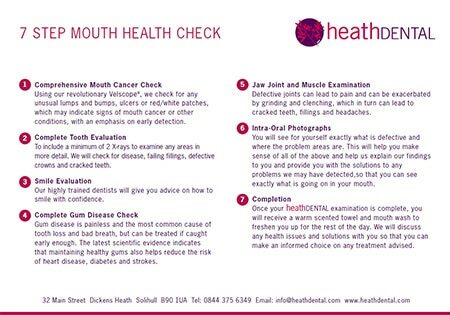 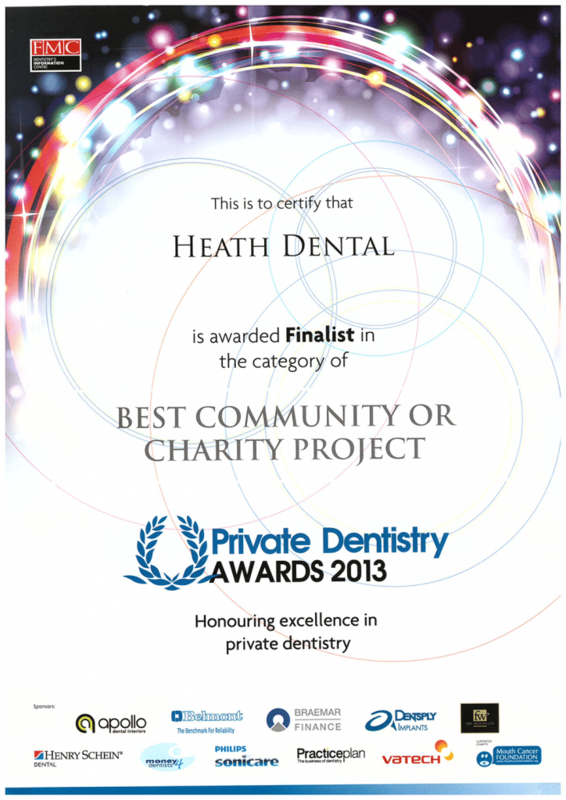 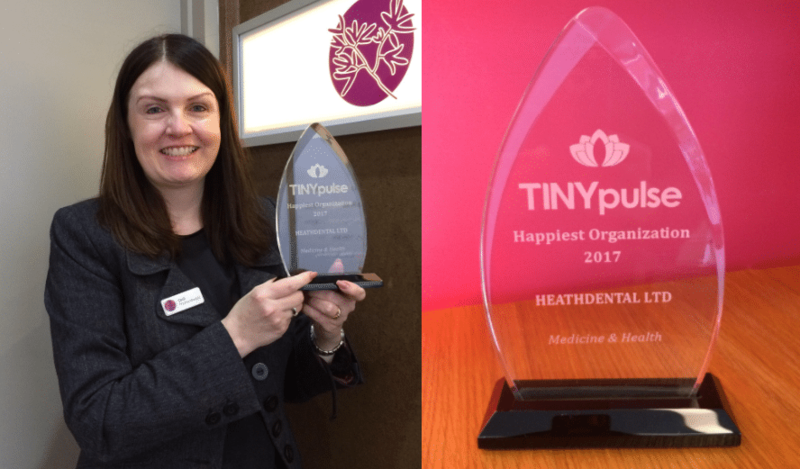 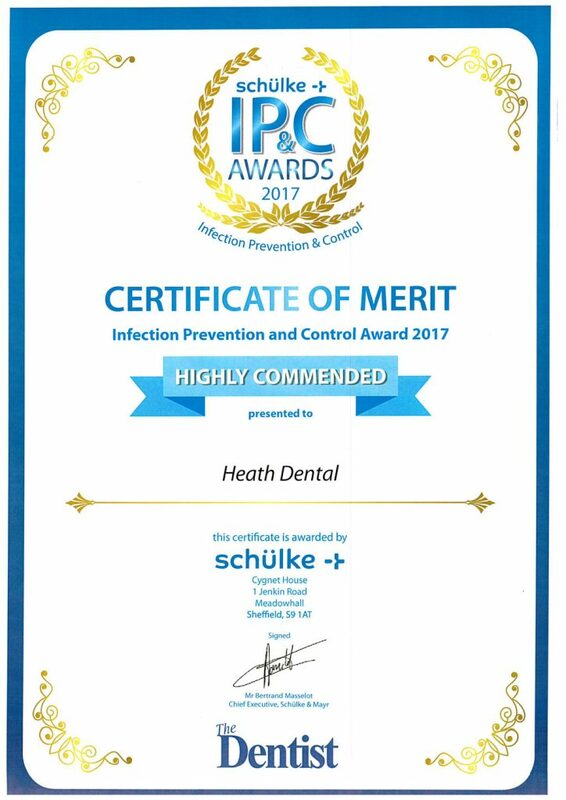 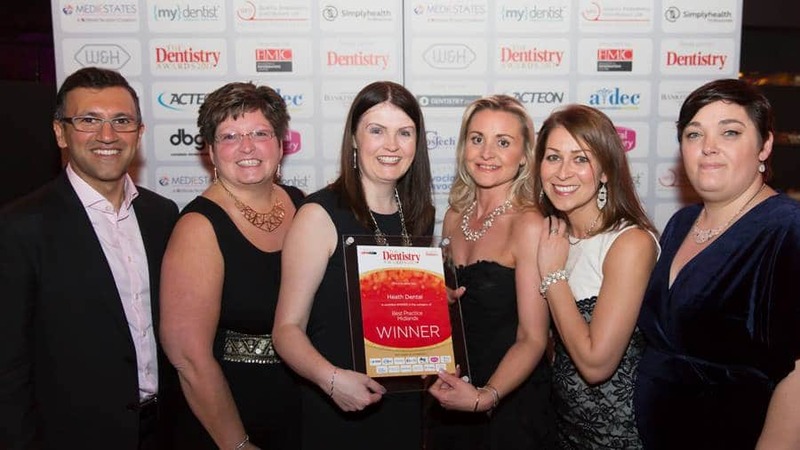 At Heath Dental we pride ourselves on delivering the best dentistry possible. 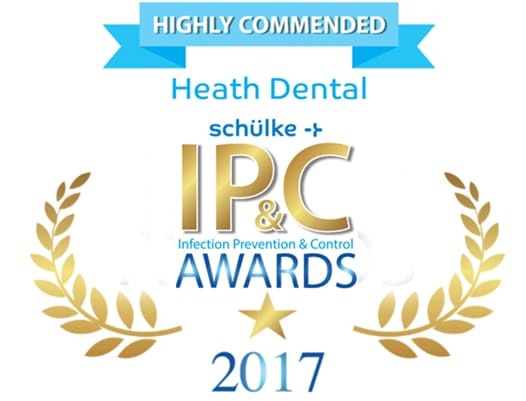 We are forever looking at new techniques and technologies to make your experience better. 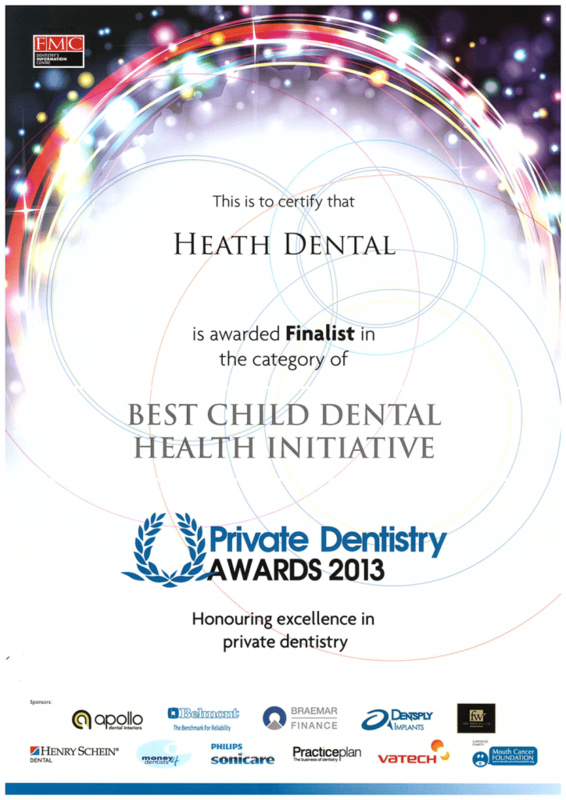 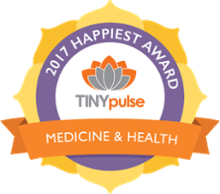 As a result, we have been fortunate to be nominated and win a number of awards.